The fee for this program is $295 if registered before April 12th, $325 after the “early bird” date. The course fee includes participant materials, light dinner and beverages for both evenings. 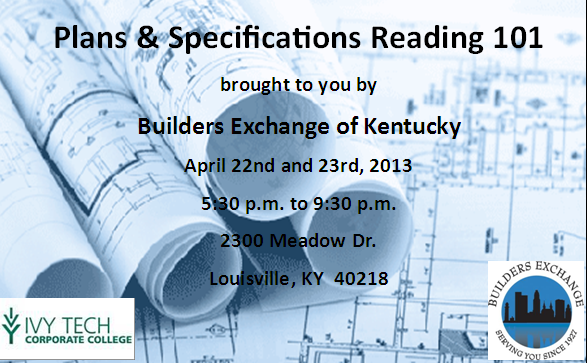 Reserve your spot today by contacting Mary Ellen Higgins at 502-459-9800 or via email at mhiggins@bxkentucky.com.